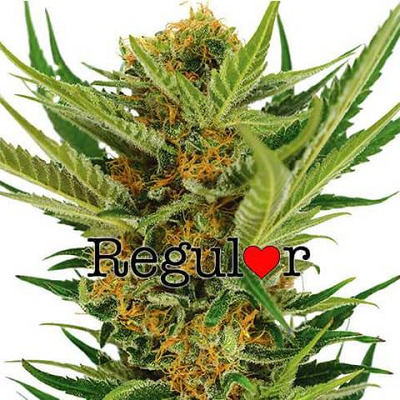 Jack Herer Regular Marijuana seeds are a perfect blend of 50% Sativa and 50% Indica genes, producing strong plants with stable genetics and the ability to adapt to a wide variety of growing styles, methods and conditions. These Regular Jack Herer seeds are highly prized and sought after, the female plants offer a selection of pheno-types, all of exceptional quality and perfect for turning into a clone mother, while the pollen from the male plants can be used to fertilize the females, creating high quality Marijuana seeds for future planting. 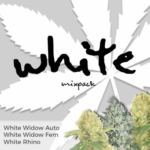 Sold in packs of either 5 or 10 Regular seeds, each packet contains a mix of half-male and half-female plants on average, which will require sexing as the flowering phase begins. Removing the males during the first few weeks of flowering ensures the female buds have chance to develop, before they are fertilized by the males, turning from bud, to seed production. 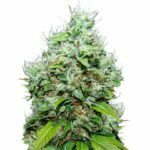 If you are looking to grow only female Jack Herer Marijuana plants, we recommend buying feminized Jack Herer seeds. 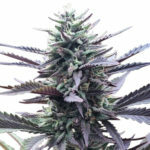 A perfect strain for both indoor and outdoor growing techniques, Jack Herer Regular seeds produce tall, strong plants that average approximately 170 cm when fully mature. Flowering is quick, producing large, swollen buds in an average of 63 days from the start of flowering. 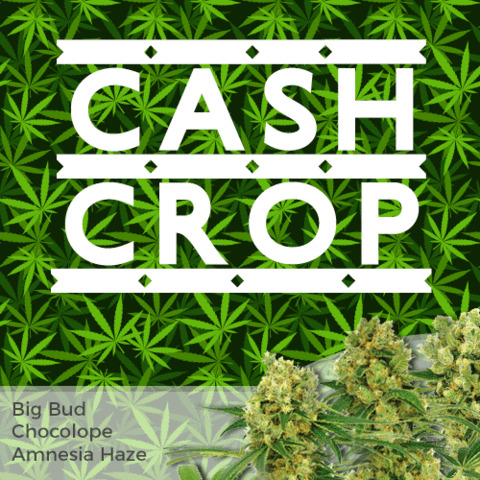 Yields are good, producing around 500 grams per square meter of the highest quality medical Marijuana buds. Jack Herer Marijuana buds are well known for their heavy coating of resin and powerful effects. A favorite strain in many of the Amsterdam Coffee-shops and American Medical Marijuana Dispensaries, its reputation as a form of medical Marijuana is enhanced by the fact that it is prescribed by Dutch pharmacies as a recognized strain of medical-grade Cannabis. Although not totally recommended for beginners, due to the fact that Regular seeds produce both male and female plants that will subsequently require sexing, Jack Herer seeds are easy to grow both indoors and outdoors during the growing seasons. If you would like to learn more about growing Marijuana, download the free, no obligation E-Book at the top of the page. 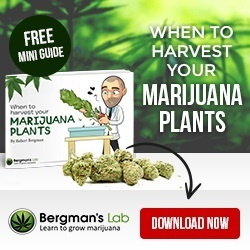 Packed full of techniques and methods, covering all aspects of growing your own Marijuana from germination to when to harvest your plants. 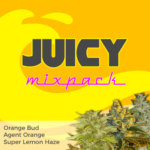 You can buy Regular Jack Herer Medical Marijuana seeds in packs of 5 or 10 seeds. World-wide postage and super-stealth packaging are included in the price, and delivery is guaranteed. 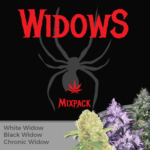 To find out more about buying Jack Herer Medical Marijuana seeds online, click below.